One bedroom apartment. 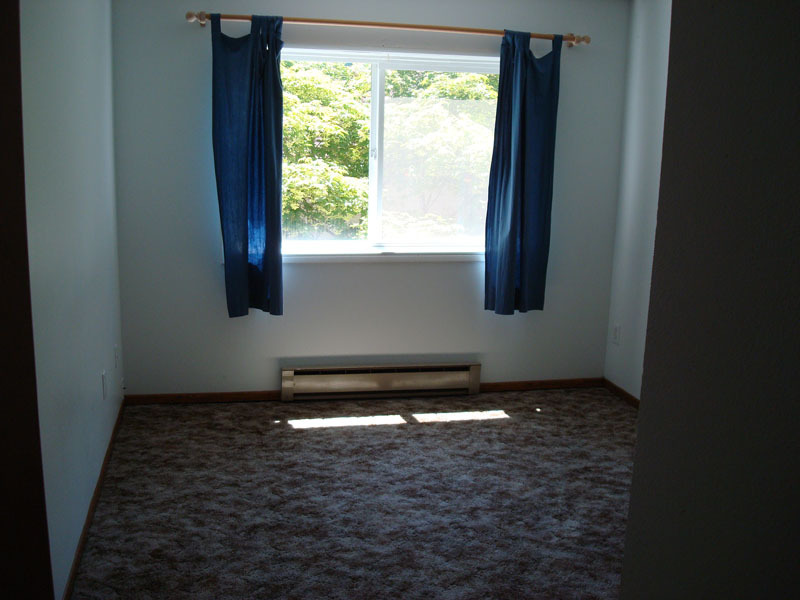 Upstairs unit with air conditioning. Walk to Pacific University. Convenient to east and west bus lines. Water, Hot water, Sewer and Garbage paid. Laundry room on site. Covered Parking Available. You can Rent this home for $975/month plus a $1000 deposit. Tenant would pay electric. Off street parking. Great for Students. No smoking. No pets.